Want to sell your house fast in Levittown, PA? We buy houses in Levittown for cash, in 24 hours. We’ll help you sell your house fast in Levittown – get a cash offer in 24 hours! Need to sell your house fast in Levittown. Hi, we’re In Home Buyers LLC, a real estate investment company here in Pennsylvania. 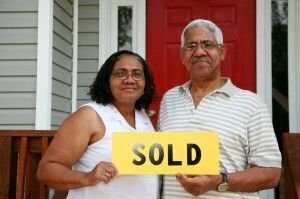 If you need to sell your house fast in Levittown, PA, we can help. We buy houses in Levittown, PA for cash and can get you an offer in 24 hours once you fill out the form or give us a call! It’s no secret that there are a lot of companies who buy homes quickly in Levittown, so why work with us? We pay cash for homes in Levittown, and our offer for your home will be based on the condition of the property, and we’ll make you a fair offer that should be a win-win situation for everyone. We pick up all closing costs, and there are no realtor commissions. You only pay the real estate transfer tax, and the utilities you owe at time of closing. We buy houses in Levittown as-is, no matter the condition. If you’re looking for honest cash home buyers in Levittown who can help you sell your home as fast as possible, we’d love to talk with you. Interested In Receiving A Great Price For Your House? We Are Not Concerned With The Condition Of Your House! We will purchase properties that are move-in ready, that need minor repairs, that need major repairs and even houses that are uninhabitable! 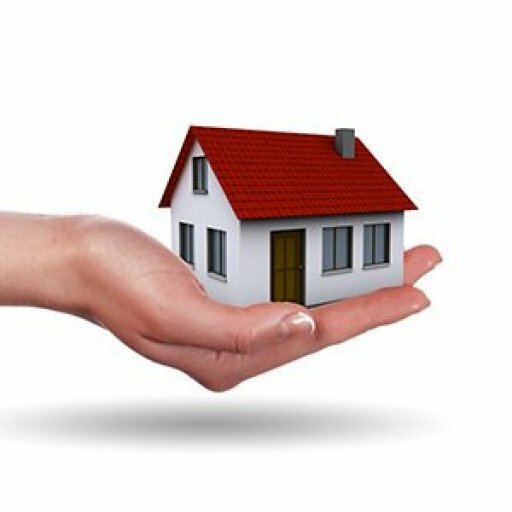 Our main goal is to help homeowners who feel stuck or burdened by an unwanted house. You don’t have to spend thousands to fix it up or wait and wonder if a buyer will come along. We are a direct buyer who is ready to make you an offer on your Levittown house right away! We Have Seen It All, And Are Here To Help! We have been able to help many homeowners, all of whom were facing their own unique situations. We know that life can change quickly, and we are compassionate to whatever it is you are dealing with. Our streamlined and efficient process will make selling simple and stressfree. No matter what you are facing, In Home Buyers LLC is here to help! If you need to move for work we can buy your house quickly and for a great price! If the house needs major repairs we are happy to take it off your hands! We can help you stop the banks from foreclosing on your property! Maybe you have irresponsible tenants and are tired of chasing rent each month! Do you need to downsize after being in a house for a long time? Take what you want to keep and we will handle the rest! If you have thought about selling your house, call us before signing a listing agreement! There is never any obligation! Get the information to help you make a smart and financially responsible decision about how to sell your house! Listing offers no guarantees! With a direct sale to In Home Buyers LLC, you will know your exact closing date and price from the beginning. There are never any hidden fees or costs to worry about. We even pick up the closing costs! If you would rather sell your house in days. not months, give us a call now! You don’t have to feel stuck with an unwanted house any longer! Do you feel burdened or frustrated by a property you own? You have a way out! We are paying excellent cash prices for houses in the Levittown area right now! Before you list your house, run the numbers for yourself! Not all properties are cut out for the MLS! Learn more today! Besides Levittown, we buy cash homes in these other areas throughout Bucks and Montgomery County Pennsylvania. Why Won’t My House Sell In Levittown?